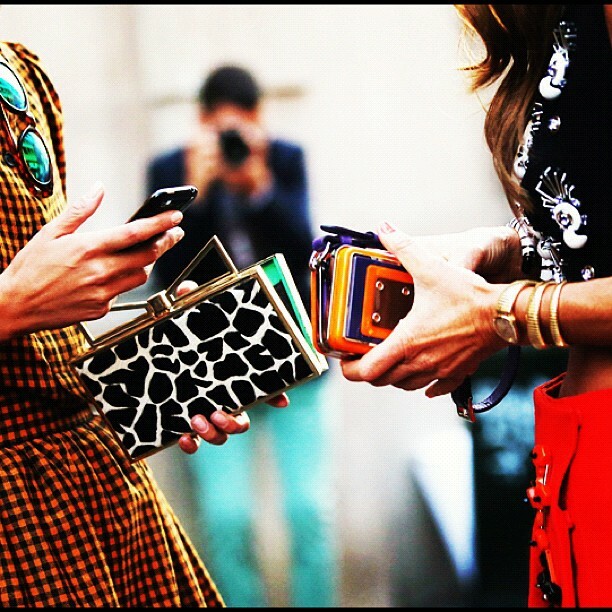 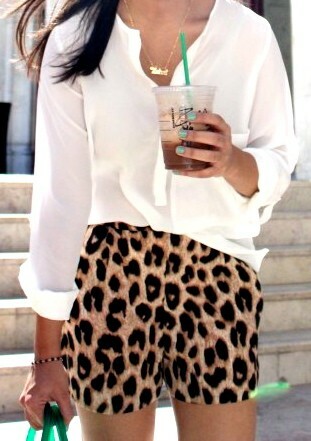 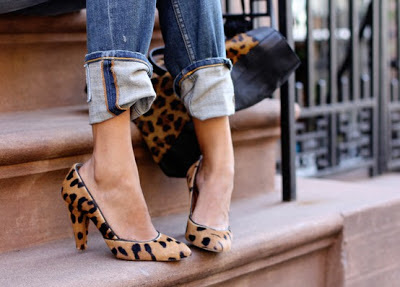 One trend that is not going away is animal print. 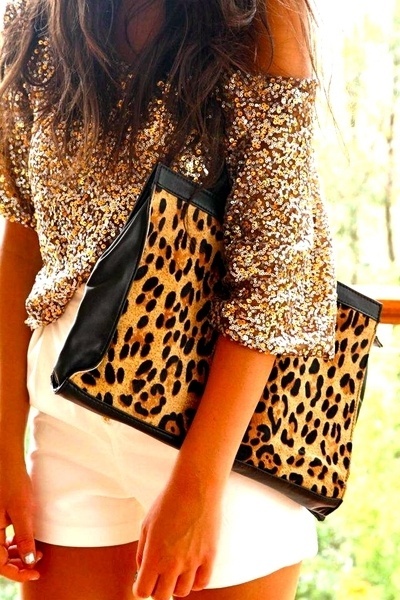 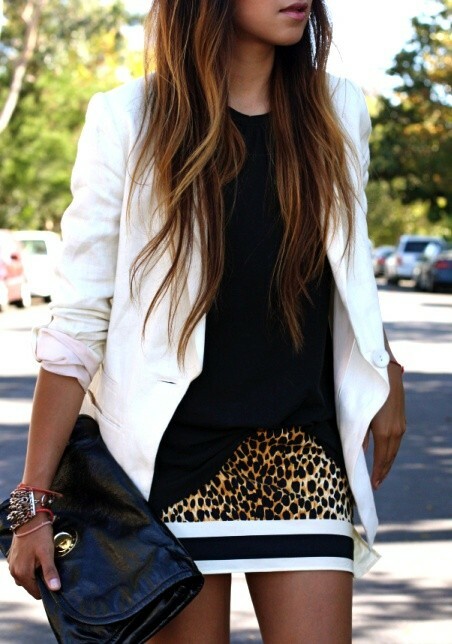 In the 80's I would have considered leopard print so cheesy - but this time around it has a much classier vibe. 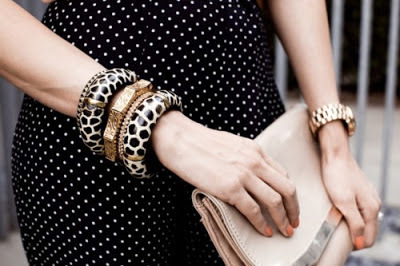 Trends come and go and there are some that I do not choose to invest in - but if you still haven't invested in a leopard statement piece, I would add one to your Christmas wish list.